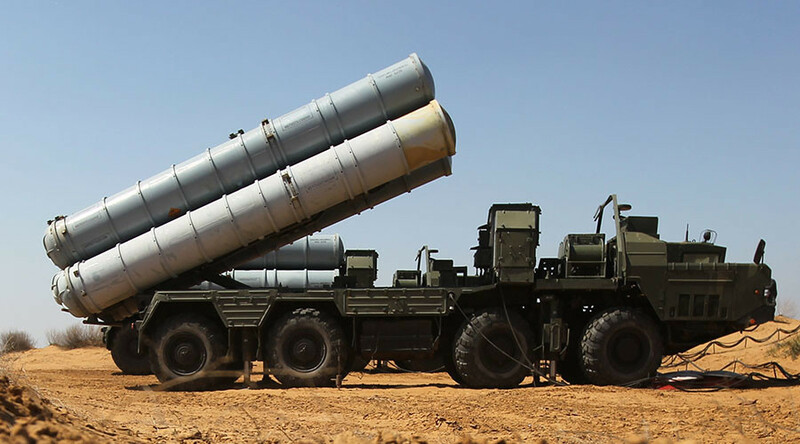 Russia has delivered the first consignment of surface-to-air missiles for S-300 air defense complexes supplied to Iran earlier this year, reports Tasnim News Agency. 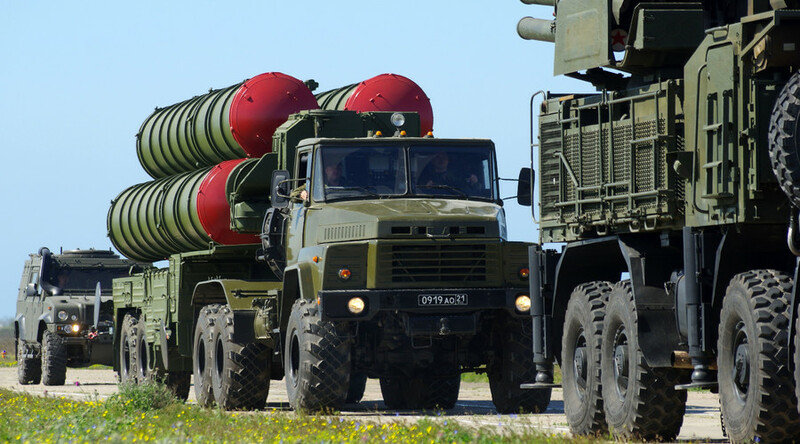 The initial contract called for delivery of at least five S-300 air defense batteries. Iran’s Air Defense Commander, Brigadier General Farzad Esmaili, said earlier this month that all purchased S-300 systems will be fully functional by the end of the ongoing Iranian year, which ends on March 20, 2017. 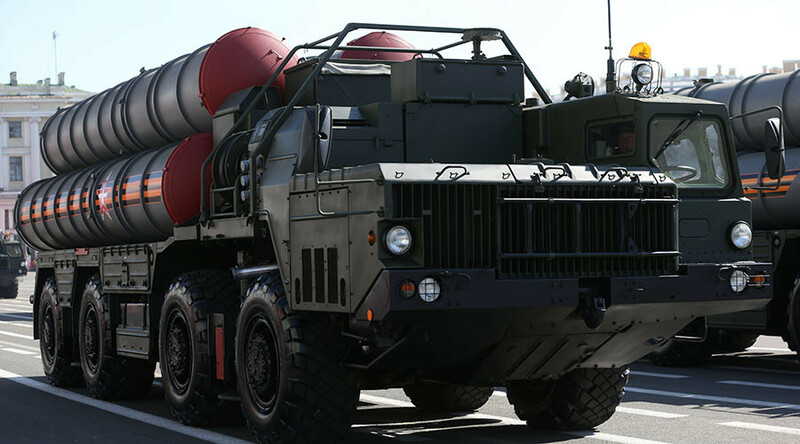 The first delivery of the Russian S-300 surface-to-air missile system arrived in Iran in early April, the country’s Foreign Ministry announced. Iran put some vehicles that are part of the sophisticated missile system on display at a military parade marking the National Army Day on April 17. The ceremony in Tehran included two S-300 radar systems, a missile launcher, and command vehicles, as well as a crane for reloading the missile carrier vehicles, Tasnim reports. 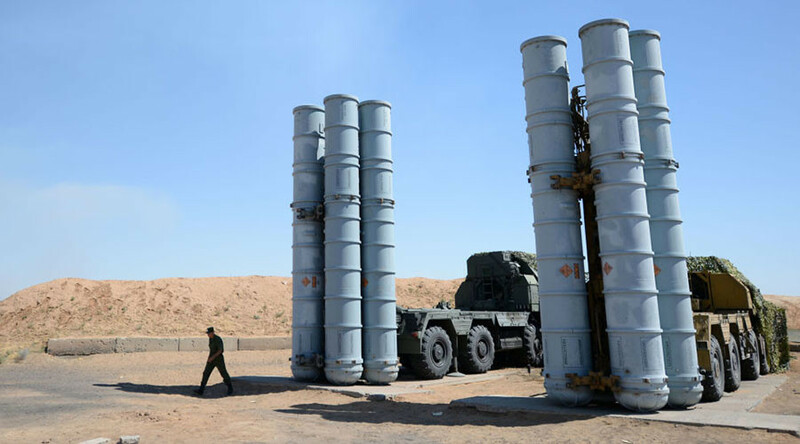 The long-range S-300 air defense systems supplied to Iran by Russia have finally been deployed at Iran’s Khatam al-Anbia Air Defense Base, the Tasnim news agency cited Brigadier General Hossein Dehqan as saying in mid-May. The S-300PMU-2 Favorit model delivered to Iran is a more advanced version of the S-300 system than was promised in the original contract. Russia and Iran signed an $800 million contract to supply S-300 systems in 2007. The contract was put on hold in 2010 by then-President Dmitry Medvedev due to UN sanctions imposed on Iran. Moscow said at the time that the delivery of S-300s would upset the balance of power in the region and escalate tensions. The contract was revived in April of 2015 by President Vladimir Putin after Iran and six leading world powers signed a nuclear deal, which addressed concerns about Tehran achieving a potential nuclear breakthrough that would allow it to produce nuclear weapons.